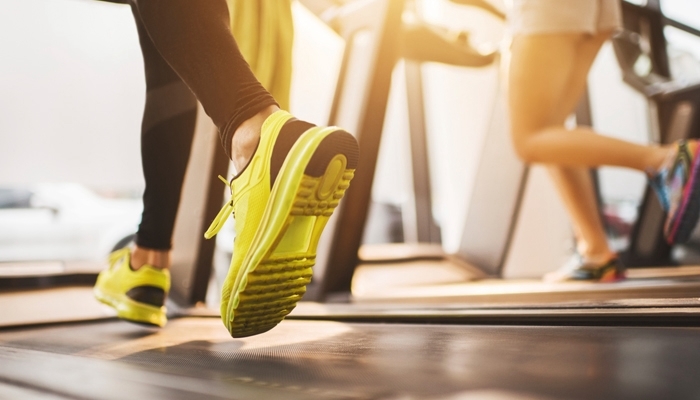 Exercising isn’t just good for your health – it can also have financial benefits too. Here’s how. You know that working out is good for you. What you may not know is that it can be great for your bank balance, too. Exercise isn’t just a way to shed some calories a few times a week - it’s a way of leading a healthier lifestyle. With fitness comes both physical and psychological benefits - as well as financial. So how can getting in tip top shape help where money is concerned? Here are just a few ways people who work out regularly can benefit with their budget. Exercising at least three times a week leads to a 6% higher salary for men, on average, and a 10% increase for women, according to studies. So Why is working out a wise financial investment? When you’re working out regularly, you’re hiking up your productivity in turn - increasing the blood flow to your brain, sharpening your awareness and, in turn, boosting your performance at work. Better performance = better paycheck. 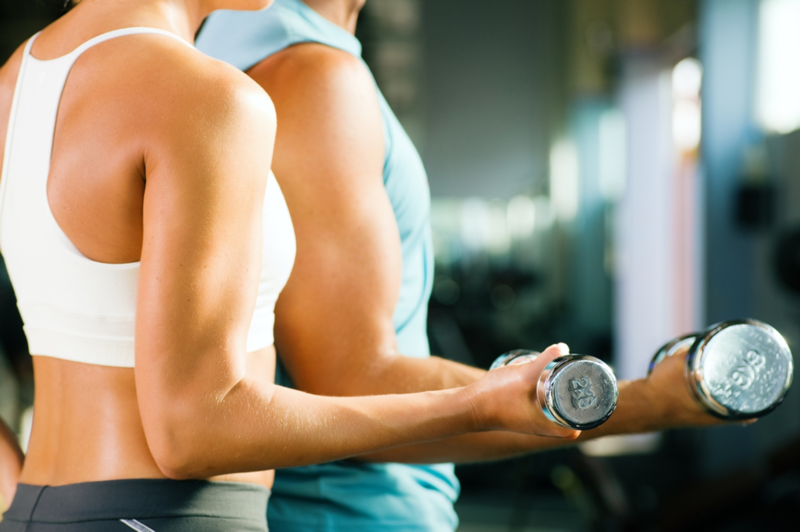 Should you invest in a good fitness Club? Are low-cost gyms really a good idea? Posted in Lifestyle and tagged Active Lifestyle, Business, Finances, Work, Workout, Stress.